As a newer industry, gallon sales and propane customers steadily increased in the early 1940s. The industry grew from about 20,000 customers in 1928 to about 800,000 customers by 1941, according to a Pressed Steel Tank Co. advertisement that ran in the September 1941 issue of LP Gas. 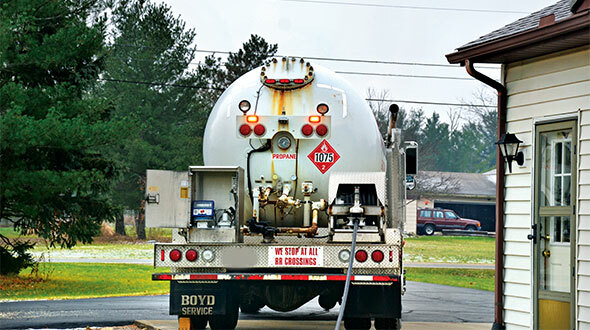 Deliveries of LP gas products such as propane, butane and butane-propane mixtures rose between 1939 and 1940 overall, as well. LP gas deliveries rose to more than 313 million gallons in 1940 compared with about 224 million gallons in 1939, according to a report from the U.S. Bureau of Mines that was reported in the July 1941 issue. In addition, propane deliveries increased to more than 109 million gallons in 1940 compared with 79 million gallons in 1939. The magazine also provided a look at the average propane prices for cooking, water heating and refrigeration in its November 1941 issue. According to a chart from that issue, LP gas for cooking appliances cost anywhere from $2.03 (a two-person household) to $2.84 (a six-person household) per month. When LP gas was used for cooking, water heating and refrigeration, LP gas cost anywhere from $6.50 (a two-person household) to $9.50 (a six-person household) per month. 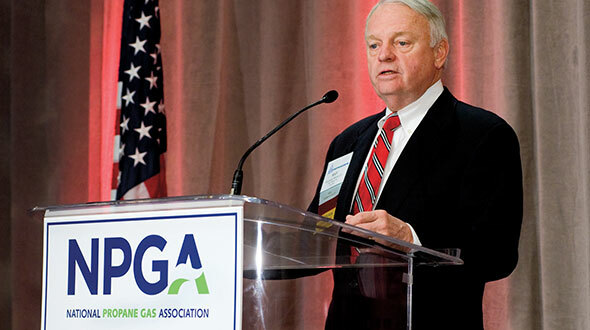 Another major thought on retailers’ minds during the time of LP Gas’ launch in 1941 was the United States’ role in World War II and how that affected businesses. An article in the June 1941 issue suggested liquefied petroleum gas consumption could peak at more than 400 million gallons during the year. This was due in part to a decentralized defense industry locating many munitions plants in midwestern and western states and helping to increase the income of “rural dwellers” who worked at these plants. The trend toward decentralization was designed to guard against enemy air attacks, cushion the aftermath of war and not to dislocate people from rural areas, the article adds. 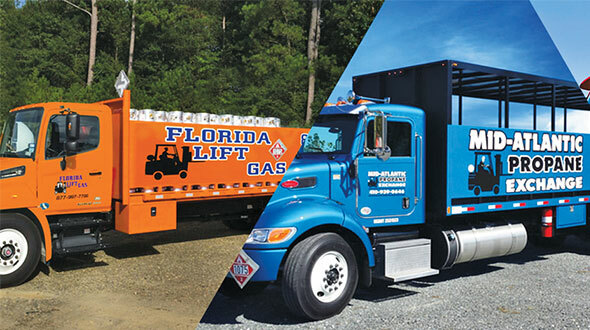 This past year, the Propane Education & Research Council launched a $10 million consumer education campaign to boost propane’s image across the United States and eventually grow gallons for the industry. The industry launched similar efforts in 1941. 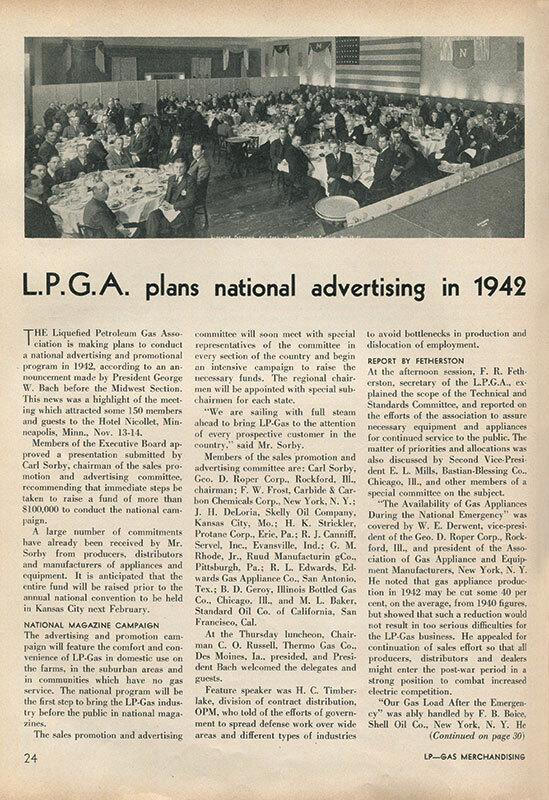 According to the December 1941 issue of LP Gas, the Liquefied Petroleum Gas Association planned to conduct a national advertising and promotional program in 1942. Members of the association’s executive board approved a presentation by Carl Sorby, chairman of the sales promotion and advertising committee, suggesting steps be taken to raise $100,000 to conduct the campaign. Through the campaign, the association sought to bring the industry before the public in national magazine advertisements. 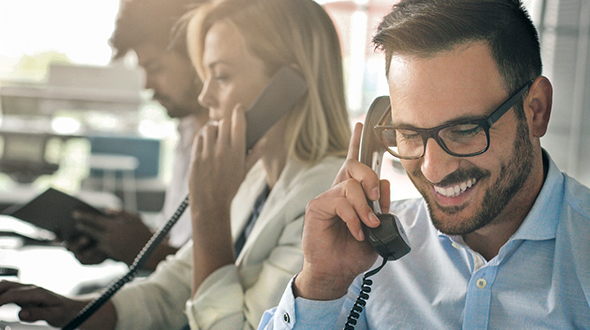 During LP Gas’ inaugural year, retailers dedicated their efforts to selling propane appliances such as gas ranges, water heaters and refrigerators. Retailers focused on this aspect of the business in hopes that appliance sales might generate more propane sales. Many LP Gas articles in the 1941 issues offered best practices in selling propane appliances. In 1940, there were about 35 million households in the United States. About 17 million used city gas for cooking and about 3 million used electric. According to the magazine, this meant about 15 million households used other methods for cooking, including just over 1 million households committed to LP gas cooking ranges. The magazine estimates that 325,000 of those LP gas ranges were installed in 1940. The article adds that those 14 million households committed to other cooking methods served as a potential market for LP gas retailers.